Highly detailed and accurate, you will find yourself in the middle of General Buford''s skirmish line as he tries to halt the Confederate advance into Gettysburg, you will feel the anguish and hell of war - of the slaughter that took place in the wheat field. You will live the heroism of Picket's doomed charge and hear the immortal words that President Lincoln delivered in his consecrating address some four months later. 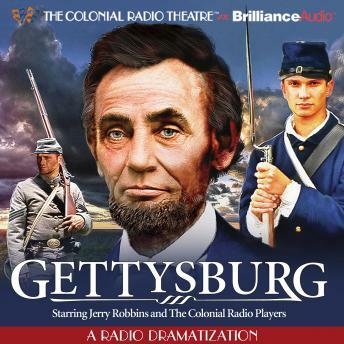 No matter your loyalties, Gettysburg will have your heart pounding with its thunderous action, high adventure, and suspense.